In the months leading up to your baby’s arrival, you give lots of thought to properly outfitting your home—especially the first time around. You want everything to be just right, and for your baby to be safe and comfortable. It seems there’s an endless list of purchases to make. But you can begin by taking some things off your shopping list. A fitted crib sheet is all your baby needs; in colder weather, a zippered sleep-sack will keep him or her warm and safe—without the loose blanket. And while you’re thinking about what not to buy, avoid throw rugs on bare floors in a baby’s room. They can cause you to slip, especially in the dark for a bleary-eyed 3 a.m. feeding. Here’s more advice from CR’s experts, with a list of carefully selected items that increase safety, comfort, or convenience. “It’s important to match the humidifier to the room size,” says John Galeotafiore, who oversees several CR test labs. “Ideally, indoor humidity should be 30 to 50 percent. Using a humidifier that’s too small will not maintain that level, and using one that’s too big can promote mold growth and allow dust mites to thrive.” You’ll see humidifiers for small, medium, and large rooms, as defined by square footage, in our humidifier ratings. Place the humidifier where children can’t reach it. Clean the base tray and reservoir daily and allow to dry to prevent bacteria from growing and being released into the air with the mist. 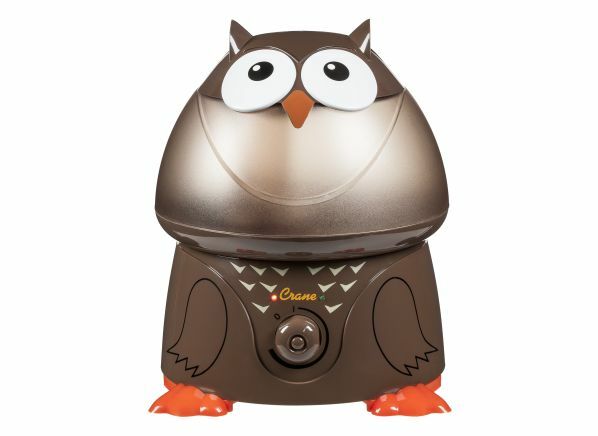 Oscar’s overall performance and price make this humidifier a CR Best Buy. You’ll see others in our ratings that rate Excellent overall, such as the CVS Health GUL540V1, but they aren’t as cute. Here’s an easy way to make your home safer. Install smoke detectors that detect both flaming and smoldering fires. You should have one in every bedroom and at least one on other floors of your house (in the basement and a finished attic, too). 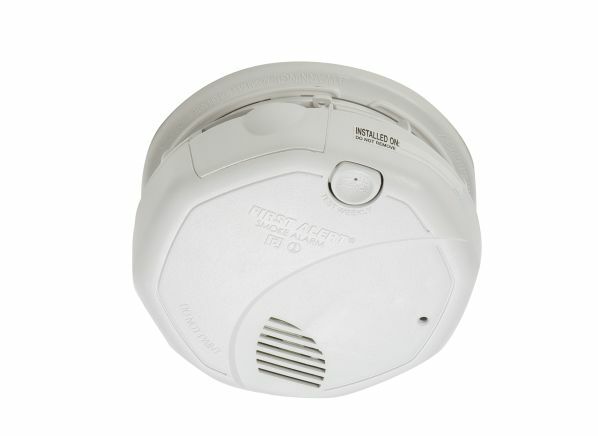 First Alert 3120B rates an Excellent in detecting flaming fires, meaning it quickly responds to the small particles typical of fast, flaming fires (such as grease fires with little smoke). It’s also quick to detect the large particles associated with smoky, smoldering fires—the kind that would result from a cigarette igniting a mattress, for example. This smoke detector is hardwired and backed up by batteries in case of a power outage. And it’s an interconnected model. “Wire it into a system with other smoke detectors, and when one alarm goes off, they all do,” says CR engineer Bernie Deitrick. There are 19 models in our smoke detector ratings, including options from Kidde and Nest, and we’re testing more. Carbon monoxide is colorless, odorless, and tasteless—undetectable to the senses. You should have a carbon monoxide detector on each level of your house, outside each sleeping area, and in the basement if you have any fuel-burning appliances. Carbon monoxide can also seep into a house from an attached garage, or when a backup generator is used close to living quarters during a power outage. 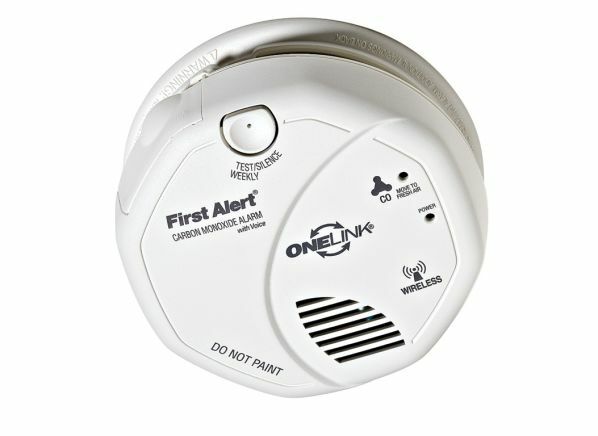 First Alert One Link C0511B rates an Excellent in detecting low and high levels of carbon monoxide. This model can be wirelessly interconnected with compatible detectors so that they can signal each other. After runny oatmeal and other single-grain cereals, puréed vegetables and fruits are the next solids most babies are introduced to. If you want to make your own, you may wonder which makes more sense: a blender or a food processor. The 1,000-watt Ninja Professional NJ600 excels in critical tests and won’t break the bank, making it a CR Best Buy. It lands a rating of Very Good in our puréeing tests, serving up smooth fruits and veggies, with a few small bits mixed in. Like most blenders we’ve tested, this one’s noisy. 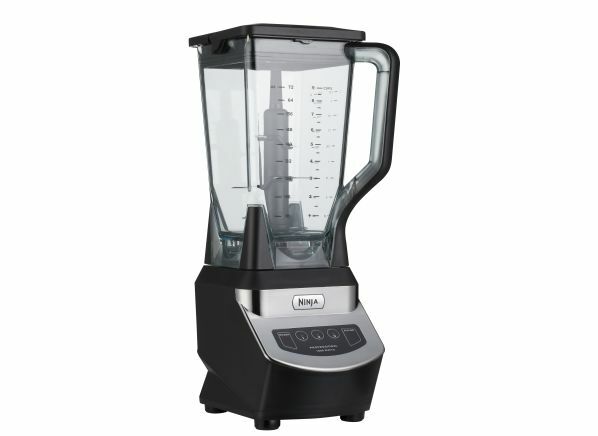 If price isn’t a factor, consider the Vitamix 5200 or one of the other high-scoring Vitamix models in our blender ratings. They’re even better at puréeing than the Ninja, but they cost $450 to $650. “Whatever blender you choose, as your baby moves on to more textured foods, you can use the pulse button to get the different consistencies you want,” Fisher says. Most major manufacturers say their hypoallergenic formulas do not contain dyes or perfumes. Our laundry detergent ratings include 10 that come with this claim. 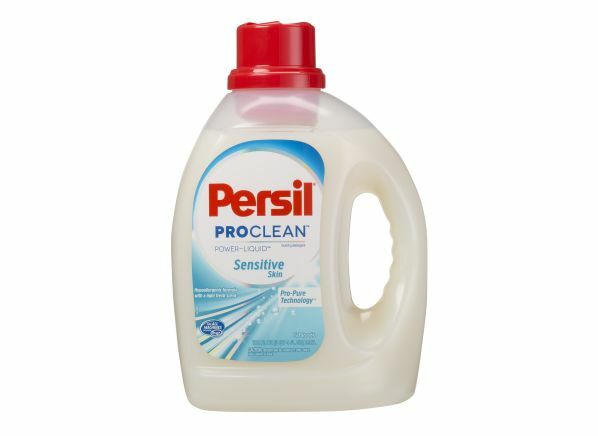 The best at cleaning is Persil ProClean Power-Liquid for Sensitive Skin. Also in the group are Seventh Generation Free & Clear for Sensitive Skin and Honest Baby Laundry Fragrance Free detergent. Detergents that are supposed to be free of dyes and perfumes may still have some scent. “It comes from the chemicals used to make the formula,” says Rico de Paz, the chemist who conducts CR’s laundry detergent tests. The American Academy of Pediatrics says if your baby’s skin becomes irritated from a detergent, switch detergents. And if your washer has an extra-rinse cycle, you can use it to rinse away detergent residue for anyone in the family (little one included) who might have sensitive skin. Expecting parents may also want to check out Consumer Reports’ ratings for car seats and strollers.